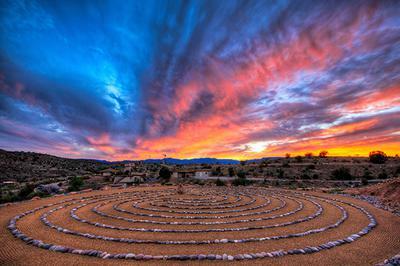 The Sanctuary at Sedona is a non 12 step holistic addiction recovery center. Its Radical Transformation Program goes beyond typical addiction treatment programs by taking a truly holistic, integrative approach – simultaneously treating body, mind, soul and spirit. The focus of the program is to help clients identify and resolve the underlying issues and root causes of each individual's problems. It is possible to create a life beyond the labels and limitations of addiction and recovery to attain a life defined by optimum health, meaning, purpose, peace and well-being. 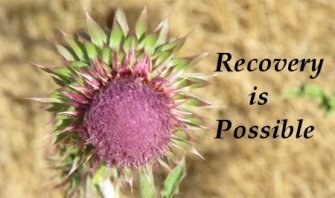 The dedicated team of addiction recovery experts includes specialists in the fields of allopathic, naturopathic, functional medicine, psychology, psychiatry, integrative body work, counseling, energy medicine, yoga, nutrition, Chinese medicine, nutritional supplements, acupuncture, soul healing and spirituality. 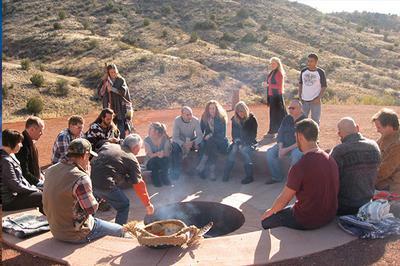 The Sanctuary offers intensive daily private sessions as well as group activities, created to treat the root cause of any disempowering behavior. The Radical Transformation Program is a unique 4-part program designed to work simultaneously on healing and integrating the mind, body, soul and spirit. Doing so addresses addiction - regardless of how this crisis is manifesting, whether it is physical (disease, illness, weight), emotional (depression, anxiety, addiction), soul (mid-life crisis, lack of purpose, direction or meaning) or spirit (toxic energy patterns, re-occurring disease patterns). It is a 4-week program, with each week focusing on a specific element. Because each person is unique, the program is specifically designed to meet each individual's needs. The program can be completed in either a one 4-week period, or broken down into individual 1-week periods that can be spread out over time.